A titanium grille featuring no chrome for a subtle upgrade. 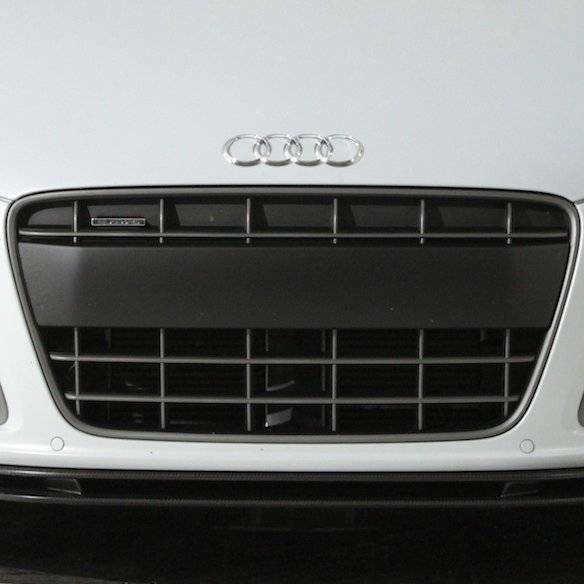 Grille features a titanium center and surround. Available with US plate holder as well as plate a smooth plate delete.